Today will be a short but exciting entry! 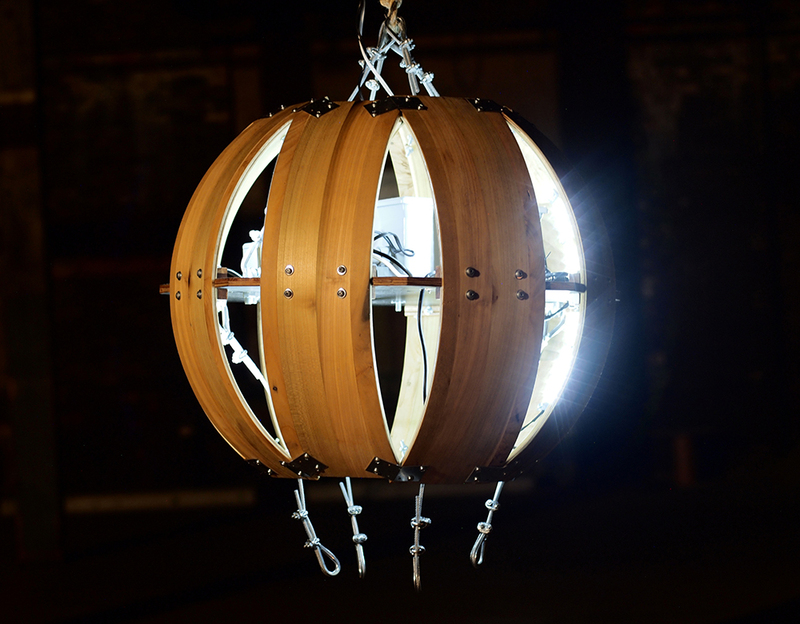 I’m ecstatic to announce that MAKE: magazine has written an online article covering my latest kinetic light sculpture, “The Living Orb”. If you’re not familiar with the magazine, it’s a quarterly periodical and online leader of the maker movement. They are an amazing source for project tutorials, art & design blogs, electronics reviews, skill-building, and the fantastic projects & imaginations of interesting people across the globe. It’s a true honor to be acknowledged by MAKE:. 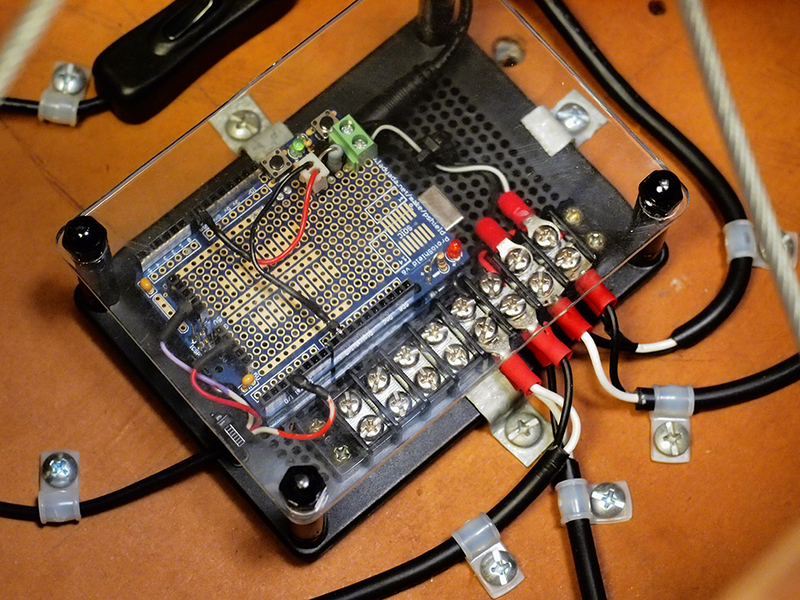 A special thanks goes to contributing writer, Jeremy Cook who also happens to be a skilled engineer/maker. You can give him some online love at his website, DIYTripods.com or follow him on Twitter. Want to see how “The Living Orb” was made? Follow the build process from start to finish here.